Hello my name is SALLY. 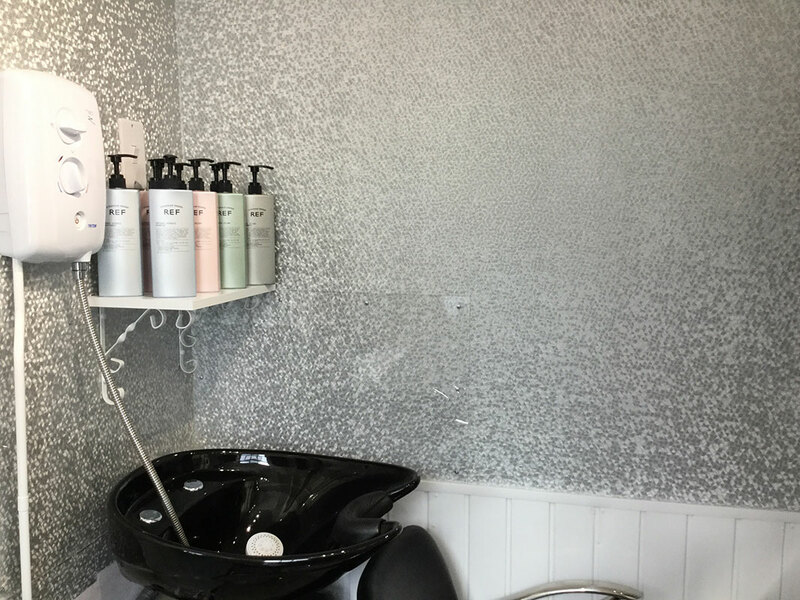 My hairdressing salon is unique. 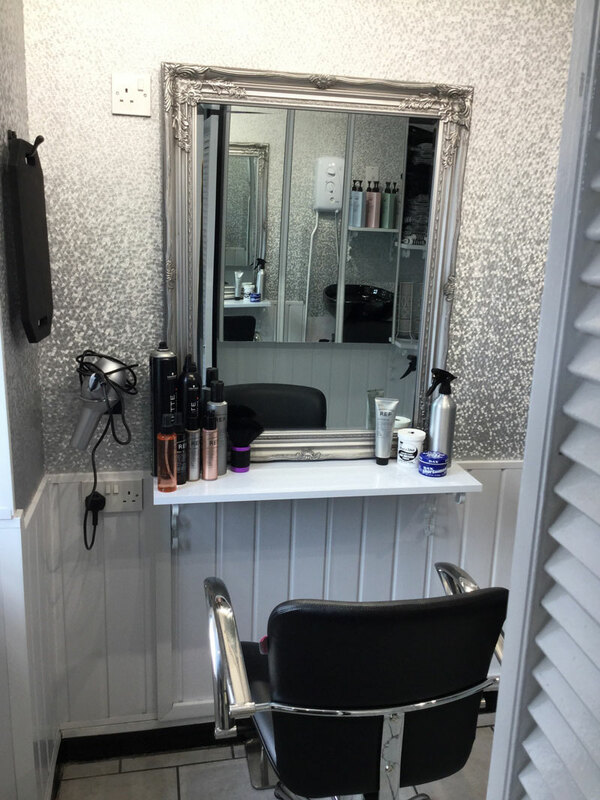 I am so happy to be able to offer clients a one to one experience with their hairdressing needs. 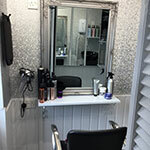 This ensures that all clients will receive a fantastic hairdressing experience using top quality products. All appointments are scheduled with a consultation included each time you visit. Inoa is a permanent colour range. It does not contain any ammonia. Inoa covers 100% grey hair. It is designed to give a maximum comfort to sensitive scalps. Majirel is also a permanent colour range consisting of over 100 colours designed to give you exactly the tone that you are wanting. Richesse is a semi-permanent range of colours that are designed to cover most grey hair. 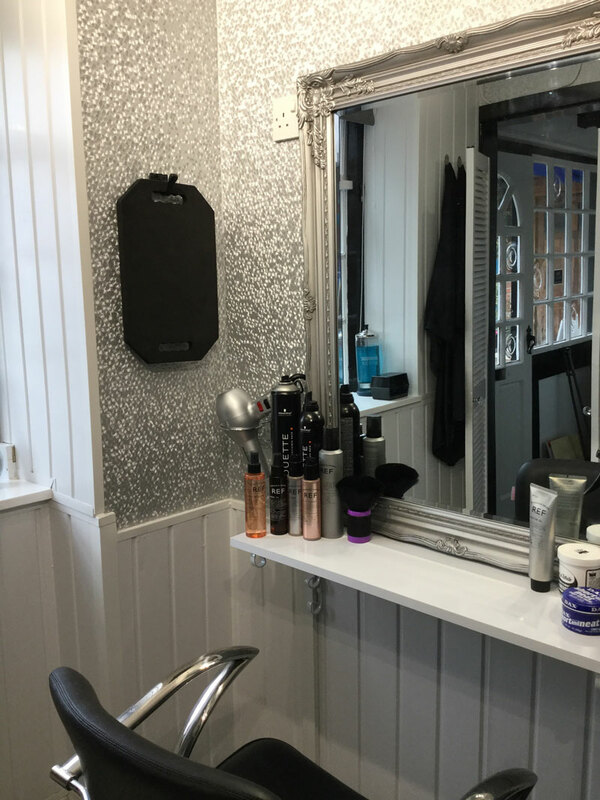 Semi-permanent colours are a great way to introduce a colour to your hair whether it is to enhance your own natural colour or to add a bit more vibrancy. These colours require the least commitment from a client. Leyton House is an exciting new brand from Australia. It has 112 permanent hair colours in the range. It covers 100% of grey hair. All colours have a UV filter to reduce them from fading. 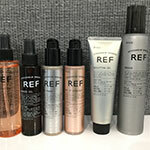 REF All my REF products are for styling. 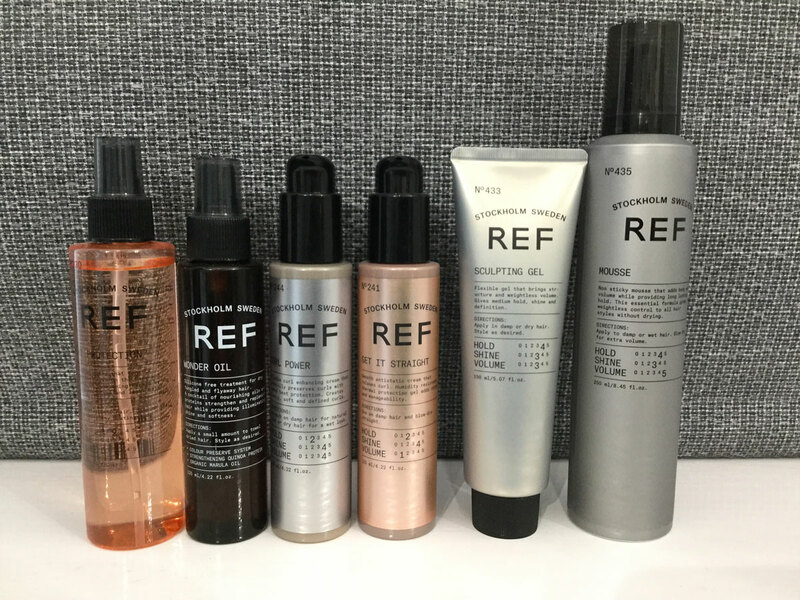 REF is Swedish range. 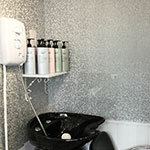 All products are sulphate and paraben free. The ingredients are 100% vegan. I have been hairdressing for over 30 years. I have a wealth of experience and a great confidence in the work that I create. I love my profession and I strive to do work of the highest standards and to give a great customer service. I keep my work current by attending courses and seminars and have good communication with all my reps and technical advisors. 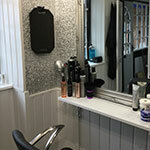 Please contact me for any of your hairdressing needs and requirements.